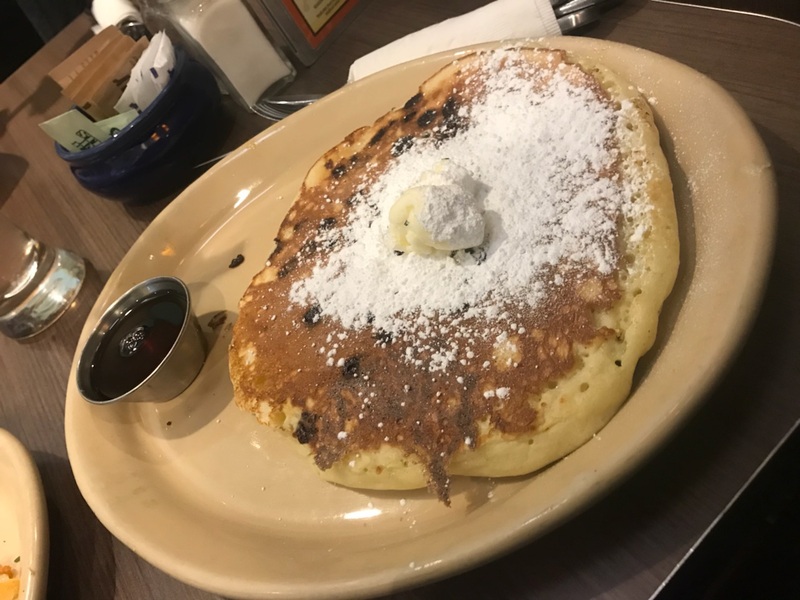 We’ve been hitting you with a lot of food posts lately, but we just keep running across good food – so why not share? 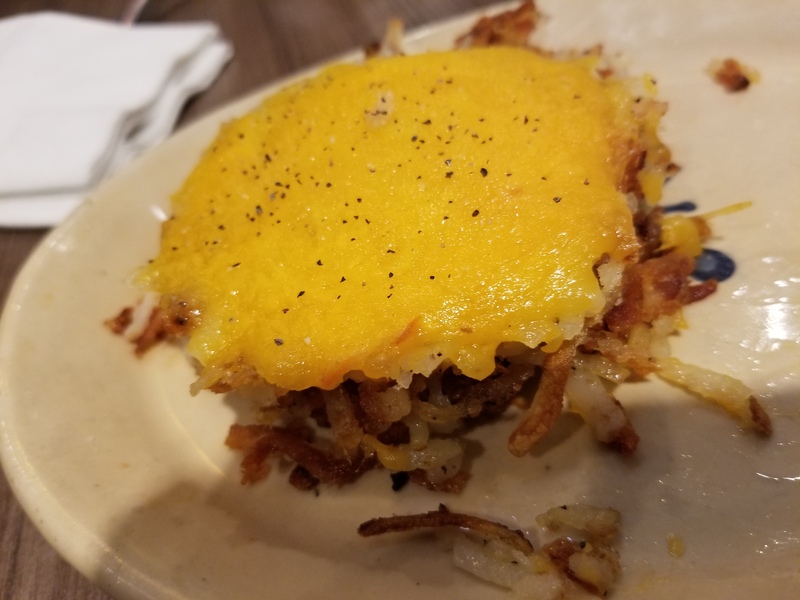 This past weekend, we met up with fellow food blogger Angelle, of Brunchin with Gelle, to try out the oh-so-popular Snooze, an AM Eatery, for brunch! 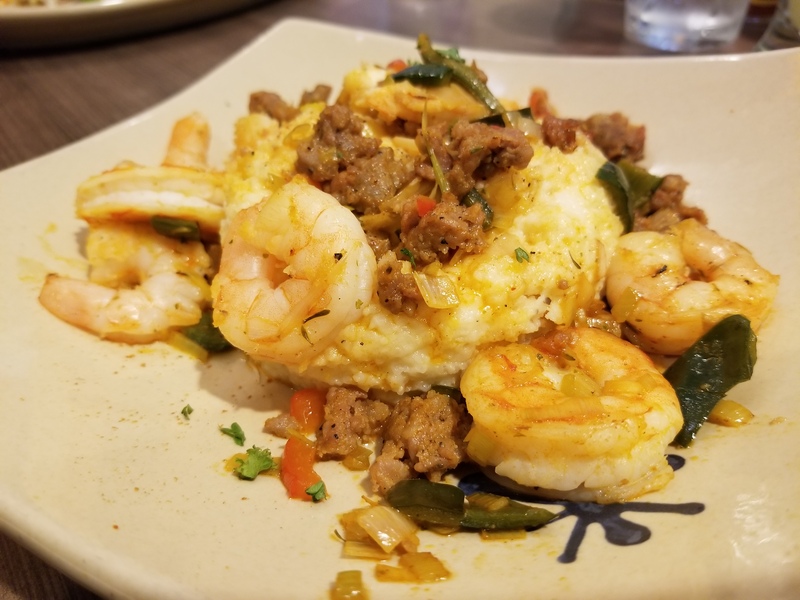 The Denver-based restaurant has been uber popular in Houston for a couple of years now, and keeps springing up with new locations. (A location in the Heights just opened two weeks ago). We decided to visit the Town and Country location. Basically, no matter which location you choose, one thing is constant. Ours was 45 minutes, but it’s worth it – and we enjoyed mimosas while we waited. 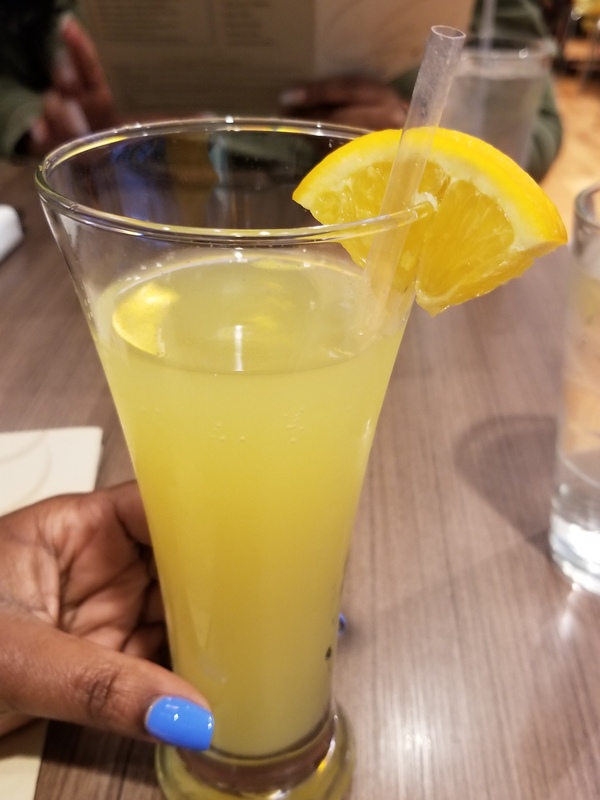 Snooze has a laundry list of options for mimosas; pictured is the pineapple mimosa. All the food was on point. Seriously, everything was good! Don’t sleep on snooze — see what we did there? Lol. 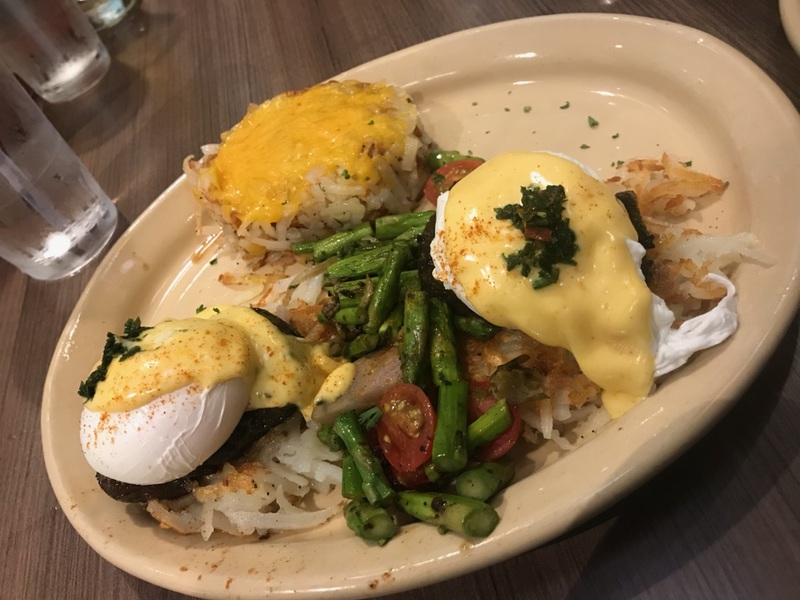 Check Snooze out online for a full menu and to see all of their locations. Next postWhen in New Orleans… Go to Parkway for Poor Boys!